The Atletico Madrid striker is in the 30-man shortlist for this year’s prize along with French World Cup-winning teammates Raphael Varane and Kylian Mbappe. Modric, who is widely regarded as the strong favourite to claim the Ballon d’Or, believes that Griezmann should be considered above even Mbappe for the award given all his achievements this year. The 27-year-old not only helped France win a second World Cup in the summer with four goals scored in the process, but he also had a key role in Atletico’s Europa League triumph. 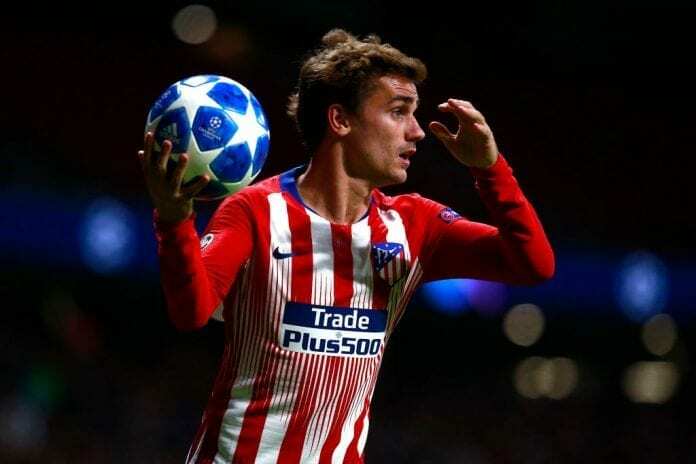 “I would put Antoine Griezmann in pole position in terms of the 3 Frenchmen, for all he has achieved this year,” Modric told France Football. Although Modric expects 19-year-old Mbappe to reach even greater heights in the future as a footballer. “He’s an extraordinary talent, a wonderful promise for the future but who has already displayed a great level. 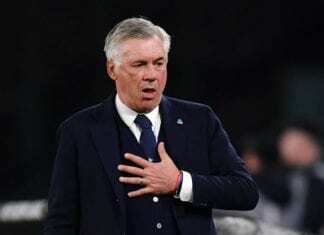 He’s really special,” Modric said. Despite his favourite tag for the Ballon d’Or, Modric refused to discuss his credentials for the award. “I do not like to talk that way and say, ‘Yes, I deserve the Golden Ball’,” he added. “The important thing for me is to be in the field as I have been for months. This year 2018 has been without a doubt the best of my career. (…) You are not going to make me say: ‘It is I who must win it’. Modric won the UEFA and FIFA Player of the Year awards after a stellar campaign that saw him play a key role in Real Madrid’s Champions League title and Croatia’s run to their first ever World Cup final.